Skate ramps for sale. Fun box for sale Brisbane. How to build skate ramps. Free skate plans. Skate ramps for sale. 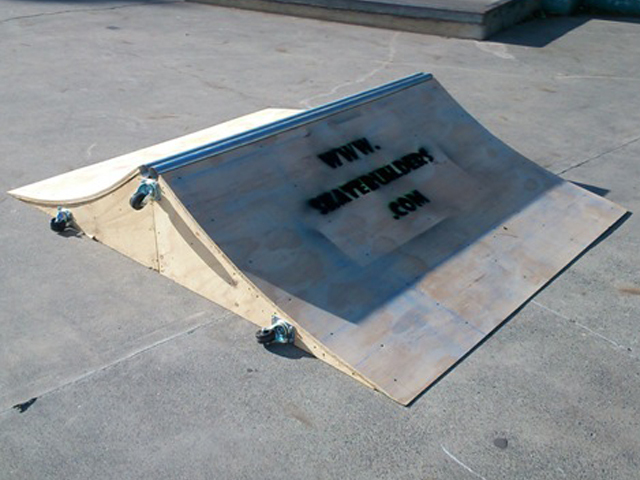 Professionally built skate ramps and halfpipes for sale. Grind box or rail for sale Brisbane. How to build skate ramps. Free skate plans. 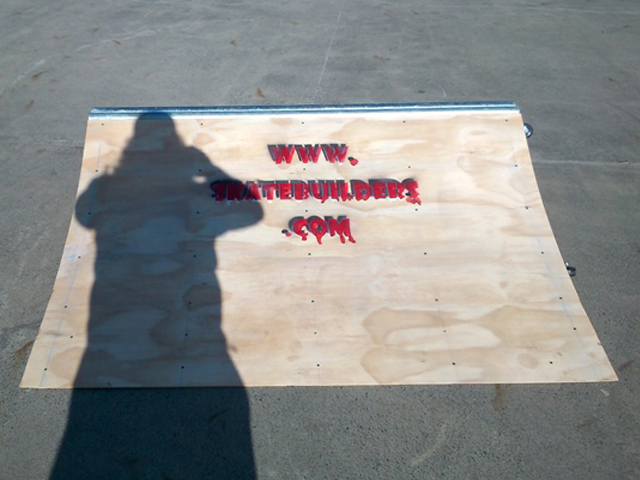 Skatebuilders is a skateboarder owned business that puts the concern of fellow riders first. 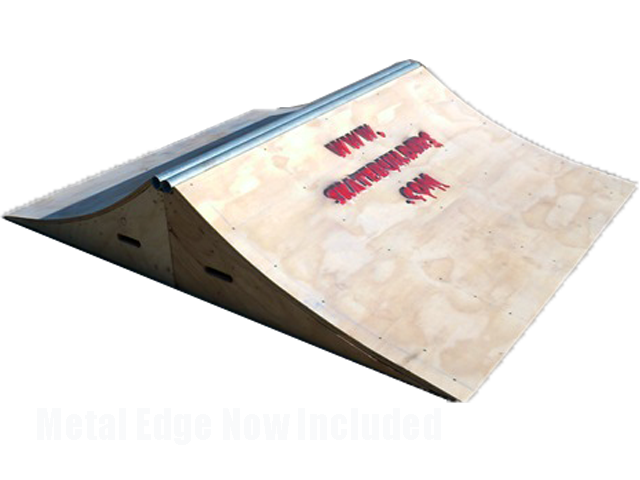 We offer prebuilt ramps, other action sports obstacles,and even custom designed street courses and private skateparks throughout the South east queensland. ​Our mission is to ensure all ramps, obstacles, and street courses are characteristic of the 3 S's: Safe, Strong, Shreddable "Shreddable" you ask?! We define the term as an obstacle which features concise construction and optimal transition in order to provide top performance and comfort.At Skatebuilders, we're committed to offering affordable skate obstacles for all ages and skill levels. This is what we love and we want to share the passion of progressing skateboarding not only on an individual level but a cultural one as well. Skate ramps for sale. 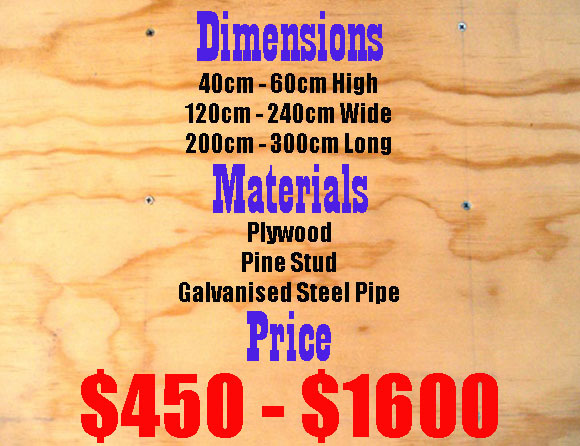 Professionally built skate ramps and halfpipes for sale. Grind box or rail for sale Brisbane. How to build skate ramps. Free skate plans. Skatebuilders is a skateboarder owned business that puts the concern of fellow riders first. We offer prebuilt ramps, other action sports obstacles,and even custom designed street courses and private skateparks throughout the South east queensland. ​Our mission is to ensure all ramps, obstacles, and street courses are characteristic of the 3 S's: Safe, Strong, Shreddable "Shreddable" you ask?! We define the term as an obstacle which features concise construction and optimal transition in order to provide top performance and comfort.At Skatebuilders, we're committed to offering affordable skate obstacles for all ages and skill levels. This is what we love and we want to share the passion of progressing skateboarding not only on an individual level but a cultural one as well.